Nationwide machine tool sales and grinding sevices. We get the job done, the right way, the first time. 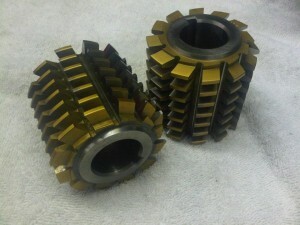 Bob’s Cutter Grinding Service is a one stop shop for all your custom tooling needs. We provide precision custom grinding and sharpening tool services such as custom end mills, custom drills, and custom broaches to name a few. 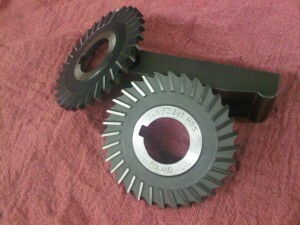 Here at Bob’s Cutter Grinding we even help you find the right tool to buy to get customized for you application. If you need a tool ground to a specific angle or pitch we can help. 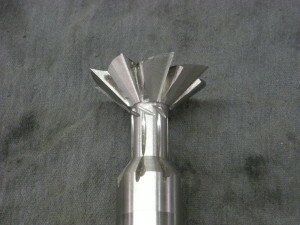 Get it done right the first time and get a quality tool that will last longer than if you buy from a overseas company. Check out our example pictures below. Maple Creek Tool Sales has fast and friendly service with very competitive pricing. If we can't sharpen your tool we can help you find a replacement for a very good price. Contact us today and let us help you find the tool you need! Tool modification is our specialty. 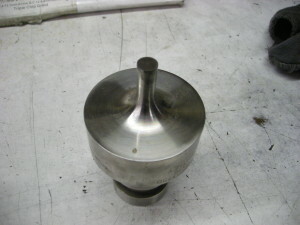 We have experienced machinists that will modify your tools to your specifications and get it right the first time. If you have a job that needs special attention, we understand and can prioritize accordingly to get your tool back to you in time for your needs. Bob's Cutter Grinding offers a wide range of sharpening services, including drills, cutters, end mills, and most machine tooling. Sharpening a tool can save you a lot of money when compared to buying a new tool or getting a new custom tool. 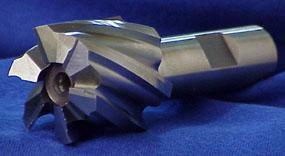 We have very experienced machinist that know how to do the job right the first time. Visit our contact us page to get more information or call us at 864-277-0409.